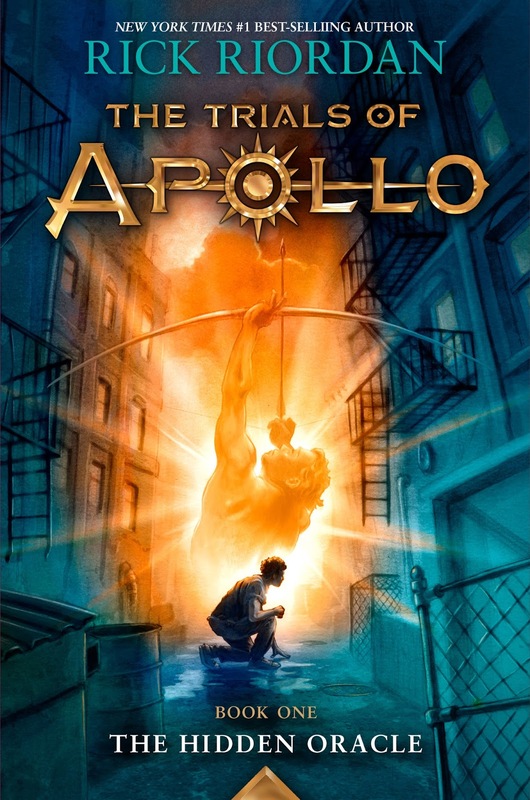 The Trials of Apollo is the newest series from prolific author Rick Riordan. It will be a five book series, which will focus in a well-known Greek deities, unlike the author's other series, which focus on characters that are not part of the original Greek pantheon. The cover of the first book in the series, The Hidden Oracle, has been unveiled over at USA Today. And like all cases it was unsavorily spliced for whatever reason. An excerpt has also been posted online and you can read it at USA Today. Updated: Check out the full cover of The Trials of Apollo: The Hidden Oracle by Rick Riordan. And here is for UK edition. 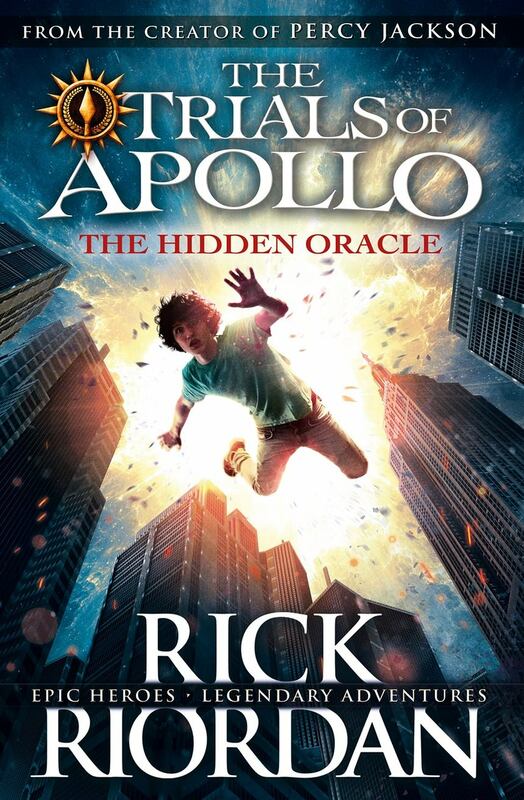 The Trials of Apollo: The Hidden Oracle by Rick Riordan will be released on May 3, 2016.